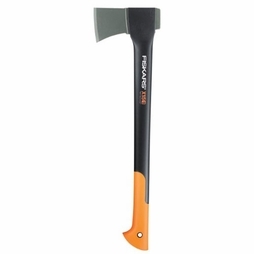 A few years ago, and almost out of nowhere, Fiskars exploded onto the axe market. 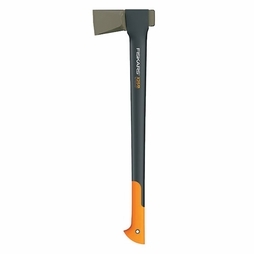 Soon, they had become one of the most popular axes available for all sorts of users, including professional tree workers, ranchers and property owners. Their claim was to deliver a superior axe blade, as sharp as can be, coupled with a great handle. The key ingredient was balance--all of their axes felt very well balanced and led to many one-strike splits. 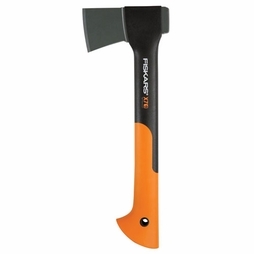 The most popular axe in their lineup is the X27 Splitting Axe. 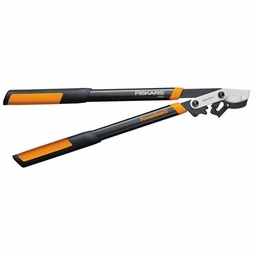 It has a long 36" handle that makes it ideal for tall users, and makes splitting medium-sized to extra-large logs easier than ever. 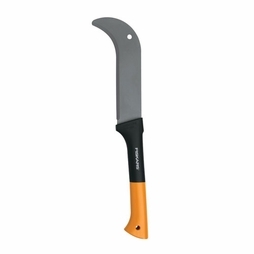 It has a unique head shape and a blade that stays sharper longer than traditional axes. 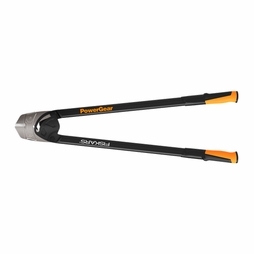 Its shock-absorbing FiberComp handle is lightweight yet stronger than steel to prevent overstrike damage, and is a pleasure to work with. 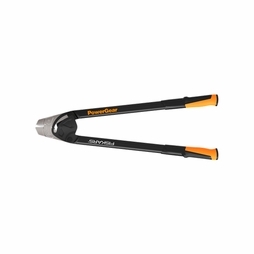 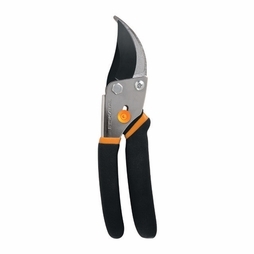 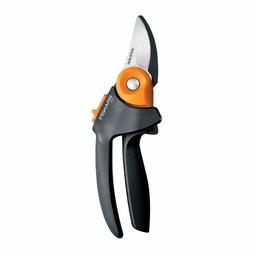 Fiskars entry into the axe market proved so successful that they followed up with more striking tools. Amongst them is an awesome 8 lbs 36" IsoCore Maul. 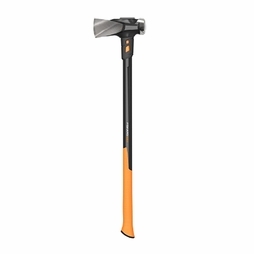 This rugged, powerful maul allows you take on intense wood splitting jobs while helping to reduce muscle fatigue and joint pain. Its forged premium steel head features a splitting face for forcing wood apart and a driving face, which can be used to drive wedges or struck with another tool during splitting to help force the wedge. 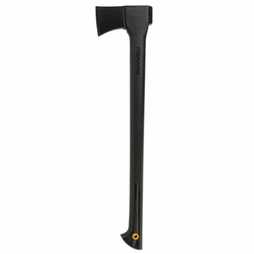 It's the coolest maul we've seen in a long time. 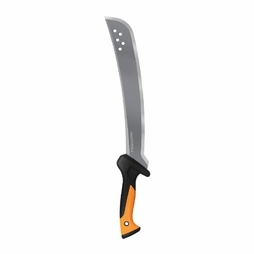 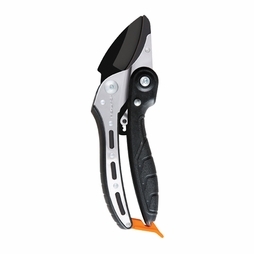 They also have a cool new 24" Machete with a 15" blade that is ideal for clearing large areas of brush, cutting thick branches, powering through fibrous palms and more in your yard and garden.